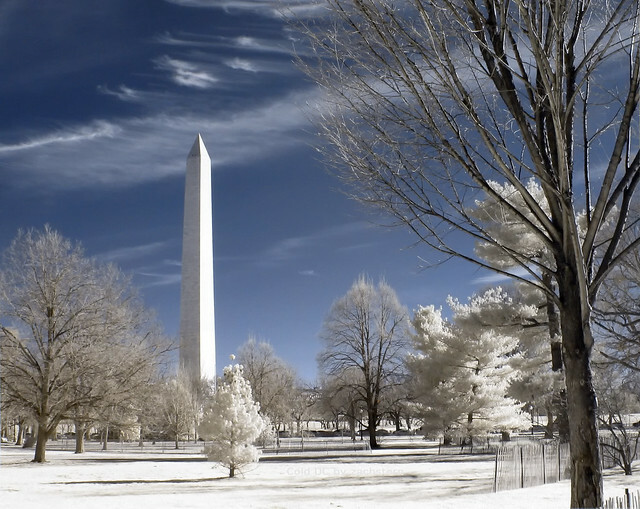 Cold DC | Flickr - Photo Sharing! Tom O'Neill, plummingservice, and 244 other people added this photo to their favorites. Nick, it's all in the wrist action! Will great photography ruin my squash game? You must commit yourself completely, and then anything is possible!